Goodwin Photography is owned and operated by Krisna Goodwin. Founded in 2006, we have been featured in Pageantry Magazine, Supermodels Unlimited, and Platform Magazine. 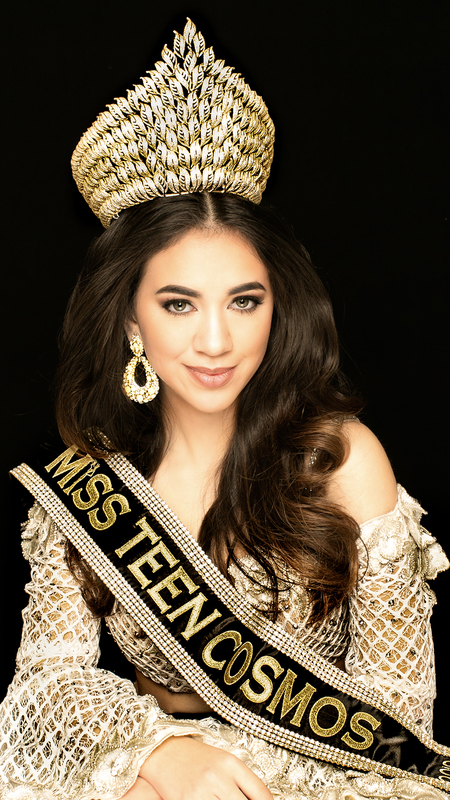 We are the official photographer for select national, state, and local pageants. 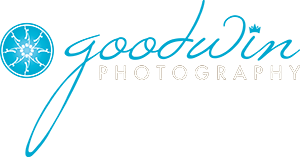 For the past 4 consecutive years, Goodwin Photography has been named Top Photographer by the Pageant Planet. If you’d like to schedule your next shoot with Goodwin Photography, contact us here.